Vanguard is your specialty chemical solution for industry, hydroponic, food processing, and economy household applications. We have a wide range of cleaners, sanitizers and commodity chemicals. Our staff offers expertise in field application and system design, chemical selection, and logistics. From green houses, to car washing, to food plant sanitizers and everything in between, Vanguard will save you time and money. Vanguard Industries, LLC is expanding to online sales and our product offering will be continuously increasing in the near future. If you don’t see a sanitizer, cleaner, degreaser, or other chemical product you need, please contact us. We want to be your preferred solution offering the highest quality and the best price. As a way to save our customers even more money we pay shipping and sales tax! 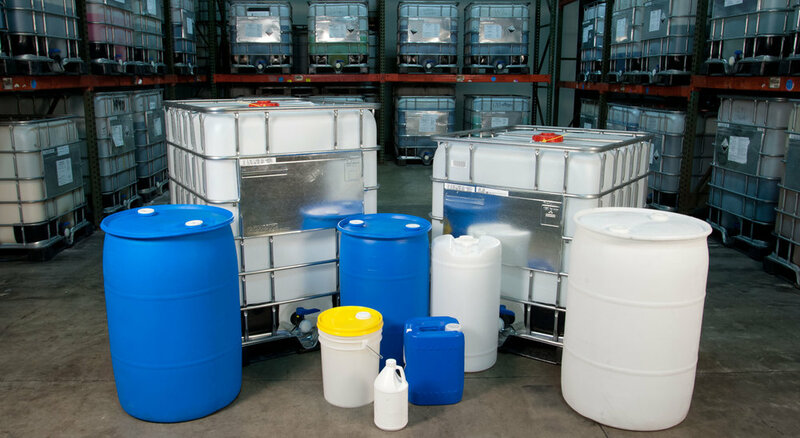 The chemicals we sell are considered hazardous chemicals and Vanguard uses industry standard shipping methods and the best carriers to deliver our products. We pride ourselves in getting our products out of our warehouse in two business days or less after receipt of your order. If you would like to arrange a pick up of your product from our facility please use our contact form or call (209) 531-8711 for a custom quote.